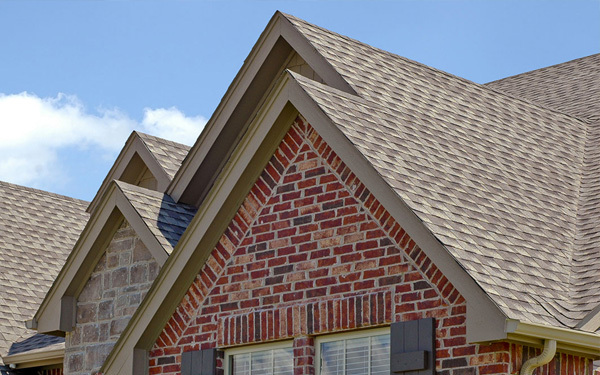 Welcome to Continental Roof Company, a local Cincinnati roofing company serving the Greater Cincinnati and Northern Kentucky areas with roofing repairs, as well as, new installations for residential and commercial projects. 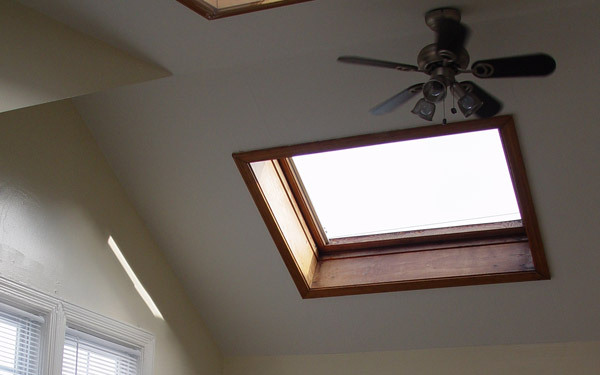 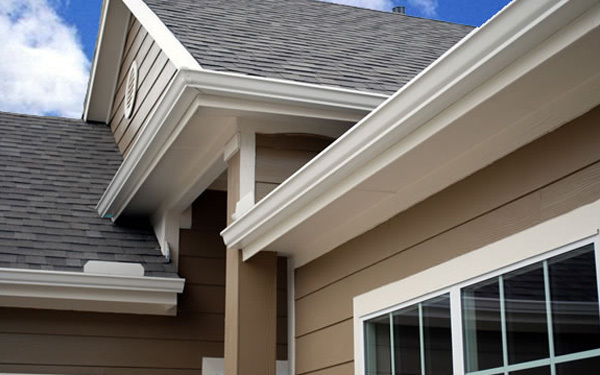 We are the experts for both contemporary and traditional roofing products and services. 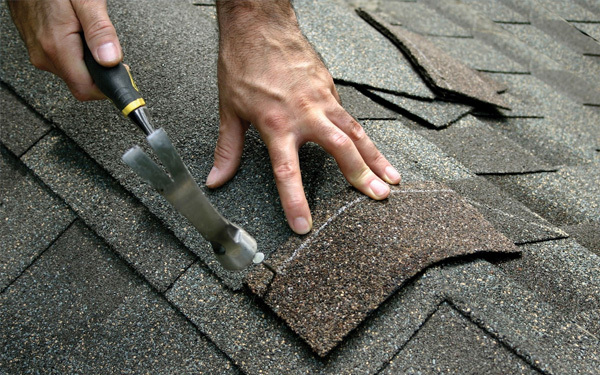 We are your source for a wide selection of roofing services. 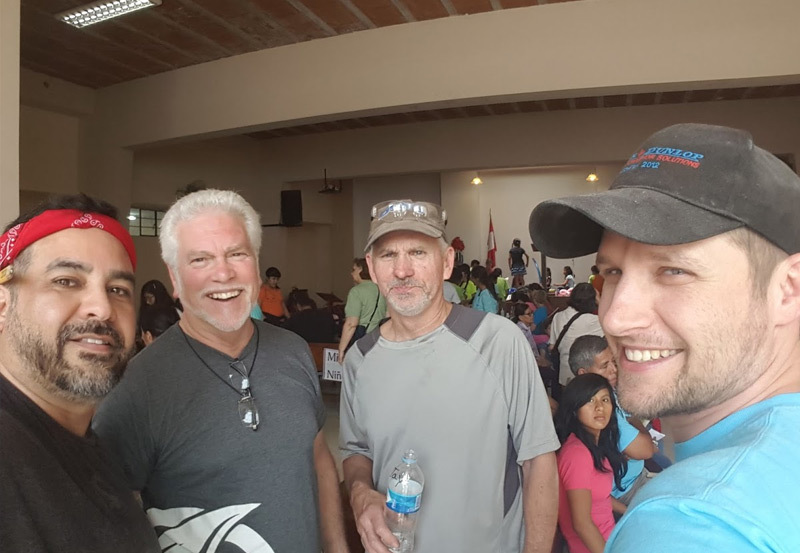 At the Continental Roof Company, we’re not just your local Cincinnati roofing company…aside from serving the Greater Cincinnati and Northern Kentucky areas with roofing repairs, residential and commercial new installations and projects, we also serve our community and the world…whether it’s sponsoring mission trips abroad, free-roof programs like Project Parasol, serving on the board of the Dragonfly Foundation or simply buying jerseys for the local little league team, the Continental Roof Company gives back in a big way. 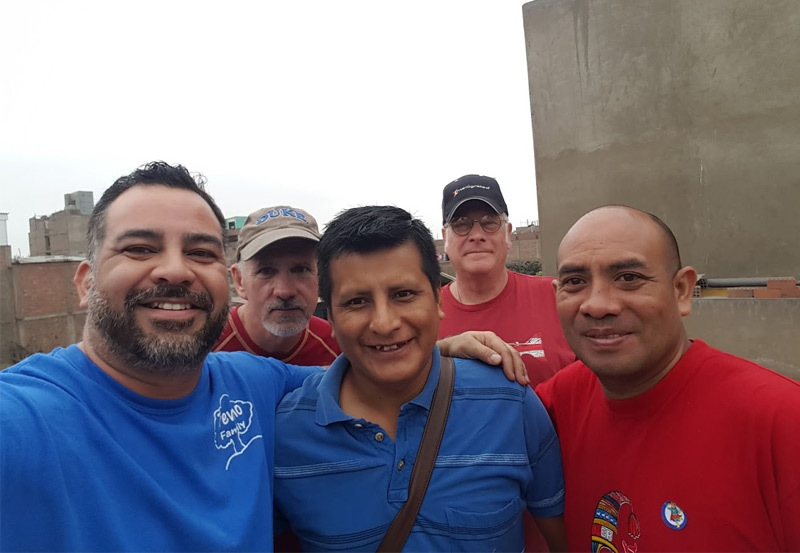 So forget that we’re the experts for both contemporary and traditional roofing products and services and that we are your source for a wide selection of roofing services….remember this…we give back to our community….we give back to you!